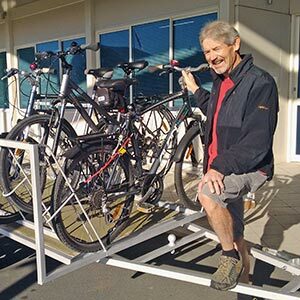 You will be met by the Nelson Cycle Hire Team, fitted to your cycle & issued accessories, your Route instructions & Maps and be briefed. 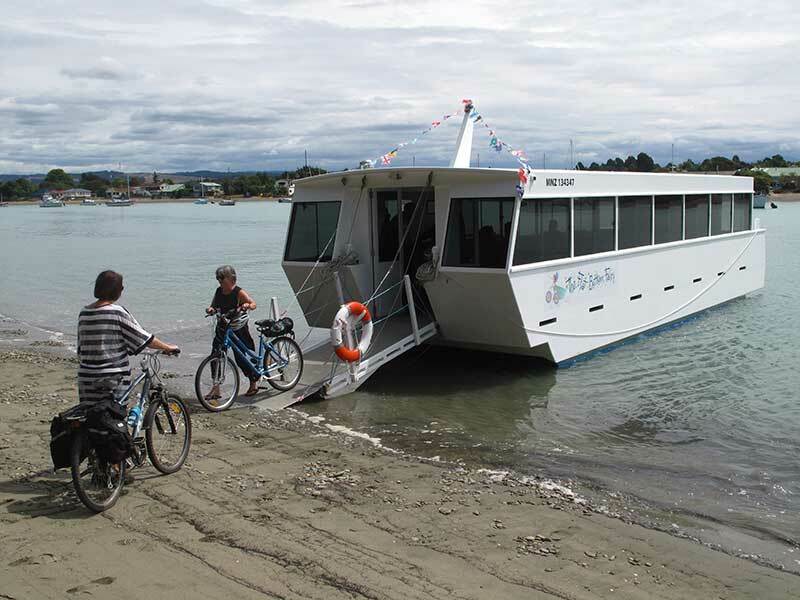 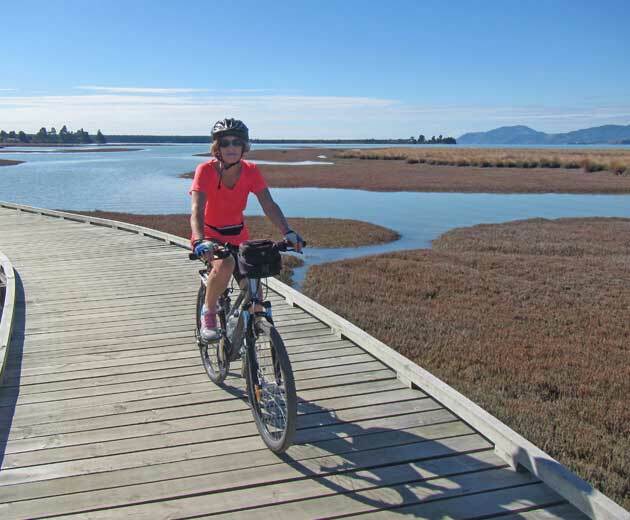 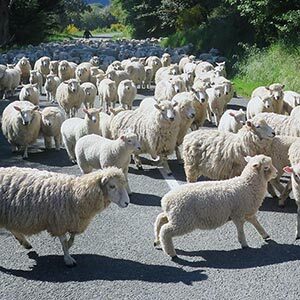 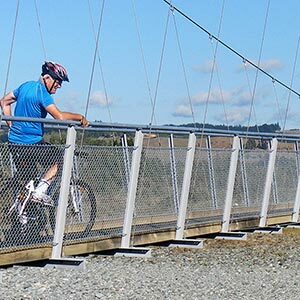 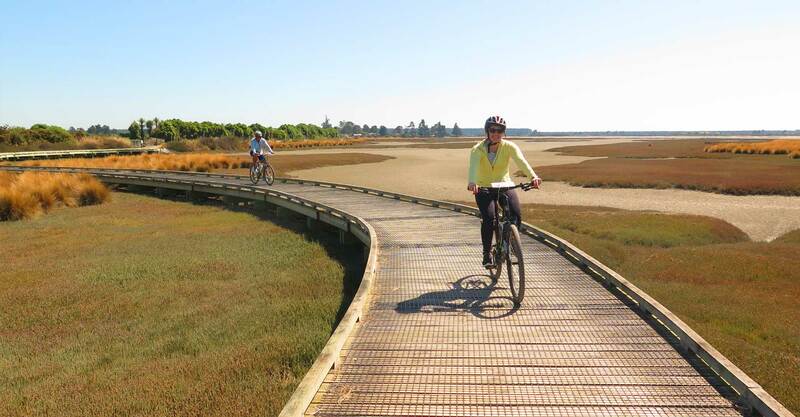 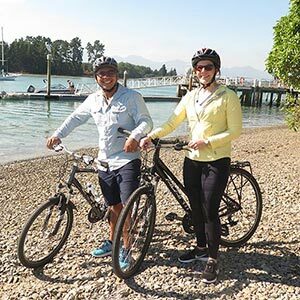 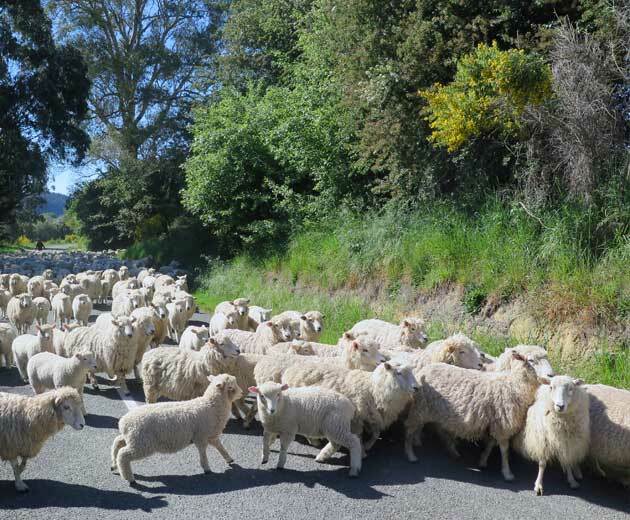 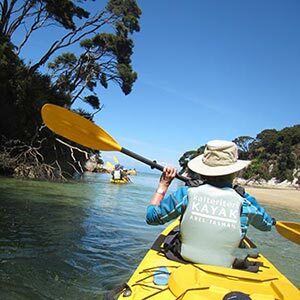 Cycle to Kaiteriteri (49 km) at times following the scenic coastline, at others viewing it from the heights, bypassing the fishing township of Motueka, commercial heart of this fruit growing region. 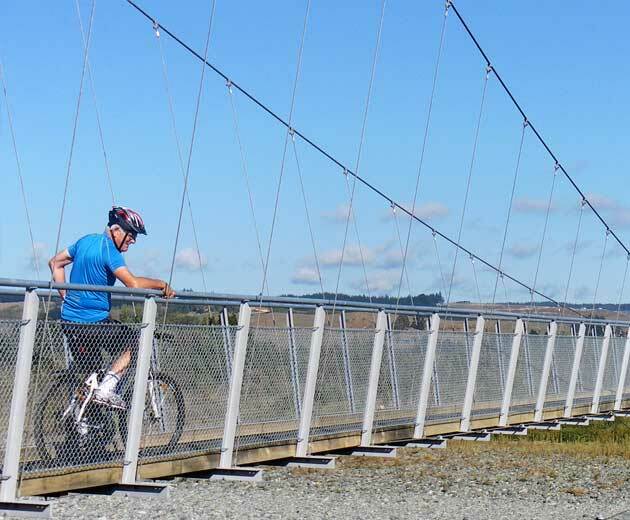 Lots of quirky places to enjoy refreshment stops along the way, including boutique breweries, community enterprises, great cafes, yummy berry icecreams etc.